Thank you for making Wake Conference 2015 a success! Link to the conference journal. In the last decade the research in wake and wind farm interaction has greatly intensified. These fields of research are becoming increasingly important as larger and larger wind farms are built and as they are being built closer to each other. Adding to the intriguing physics of wake and wind farm interaction is that many of the new wind farms are being erected in sites located in complex terrain. The increasing importance of the field is also evident from the increasing number of publications and new groups working on the topic. The organizers of the conference have an established tradition of bringing together researchers in this field. Before 2010 smaller seminars were organized to allow parties interested in wakes and wind farm interaction to discuss matters of importance for the field, and in 2011 the first wake conference was held at Gotland University. 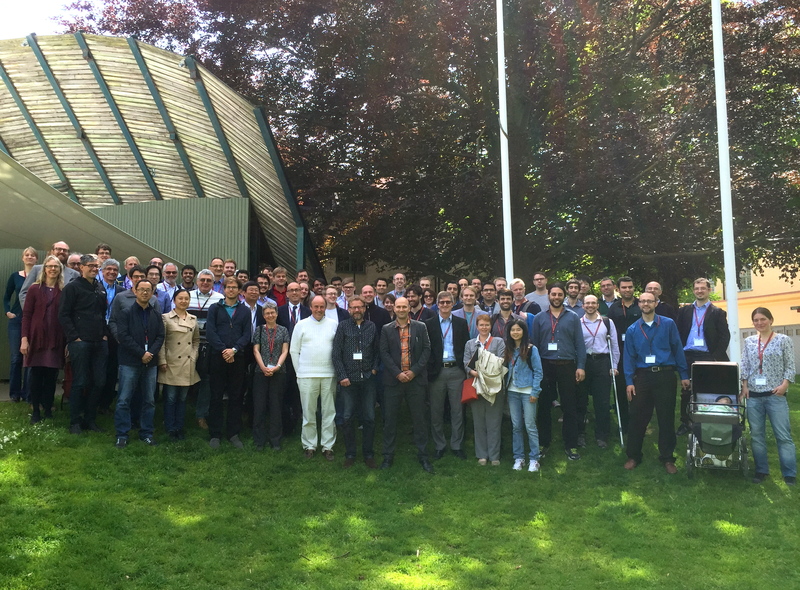 In 2013, a wake conference was held in conjunction with the ICOWES conference in Copenhagen. It is the aim to host a wake conference every second year, with the next wake conference to be held in Visby, Sweden June 9th-11th, 2015. Contributions from the MexNext and WakeBench projects will also be included. In conjunction with this conference there will be a kickoff meeting for the extension of the WakeBench project, more information on that meeting can be found here. On the Friday immediately following the conference an IEA Topical Expert Meeting (TEM #82) on ‘Uncertainty Quantification of Wind Farm Flow Models’ will be held. To learn more about this meeting please read the invitation document downloadable here: Invitation TEM_82.